Sell your watch with confidence. Want to sell your watches for cash? Looking for best place to sell your watches? Buyers of New York pays the most for all high-end and luxury watches. 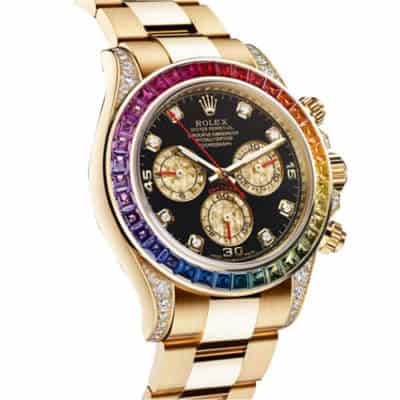 When you’re thinking of getting rid of your old watch, or if you are in need of some cash, there is no better way to raise funds than to sell a fine luxury watch. 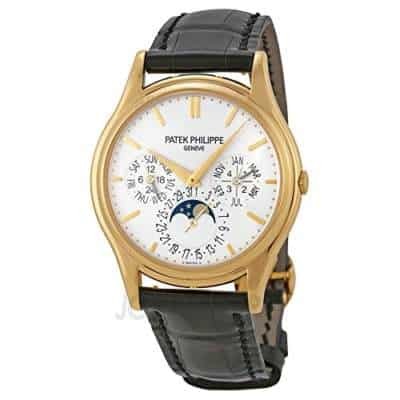 We buy all the main high end luxury watch brands such as Rolex, Panerai, Angelus, Baume et Mercier, Bell & Ross, Longines, Breitling, Bucherer ,Bueche Girod, Bvlgari, Le Coultre, Daniel Roth, Favre-Leuba, Franck Muller, Glashütte, Gubelin, Hublot, IWC, Cartier, Breguet, Omega, Oyster, Agassiz, Patek, Philippe, Paul, Ditisheim, Piaget, SA A Lange & Sohne, Tag Heuer, Tiffany & Co., Tissot, Tudor, Ulysse , Nardin, Universal, Genéve Van Cleef & Arpels Wakmann Zenith etc. You can always tell by the sight of your wrist that the luxury watch on it is worth a lot of money. The only question you should be asking yourself is where should you sell your watch to get the most money back from your purchase. 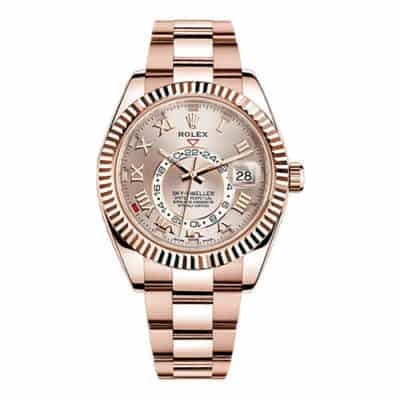 No one can trick you by now saying that your watch is worthless; if you sell a watch to a jewelry buyer like Buyers of New York, you are in good hands with an industry leader and will be rewarded with the largest payout for your watch. Why Sell Your Rolex to Us? We are proficient in evaluating ! 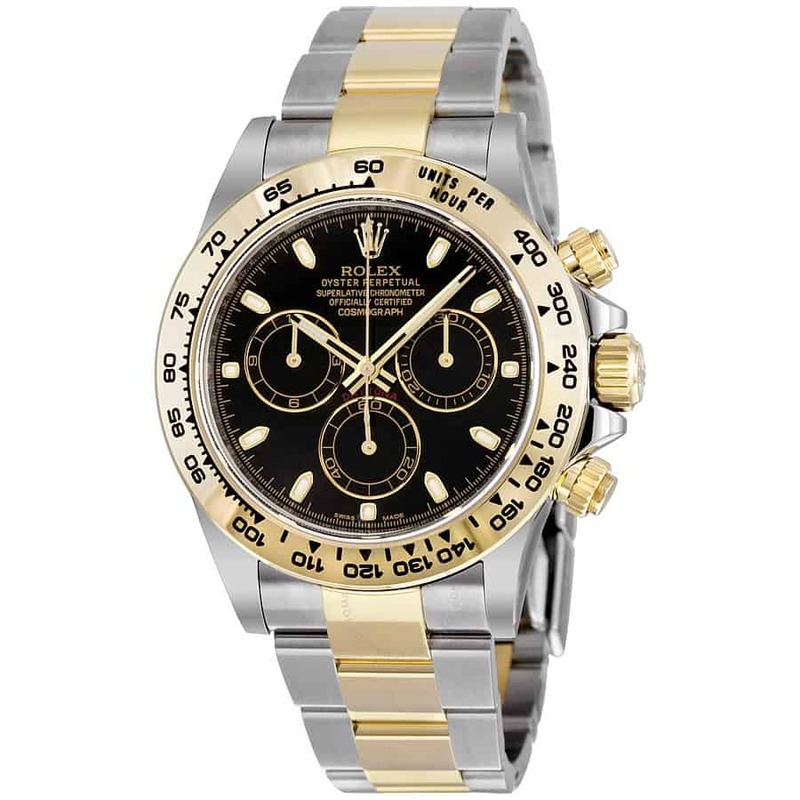 Here at Buyers, we pride ourselves in the ability to evaluate and appraise watches from $500 to $125,000. 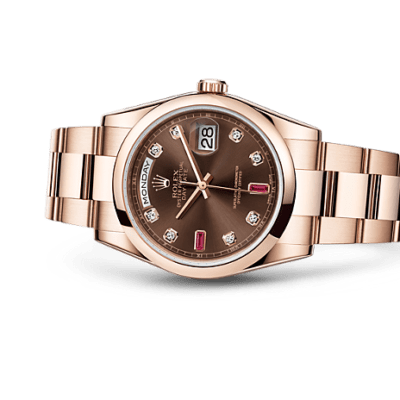 Our staff includes some of the foremost fine watch experts in the world; our impressive resume boasts expert horologists, 2nd generation jewelers, and years of experience in buying and selling watches. We offer a professional and qualified setting with privacy and security, unlike public jewelry stores where privacy is usually not observed. If you cannot make it into our store, you have the option to sell by mail, where we offer insurance up to $25,000 with tracking by FedEx. Our watch buyers can answer your every question about the selling process immediately, with no hassle and no obligation to sell. What Do You Need to Know in Order to Sell Your Watch in NYC? Surprisingly few jewelry stores do it: always test the seller’s valuables in front of them, so as to avoid any doubt later on. Before selling your watch, inspect the scales used to weigh the precious metals or stones for value.